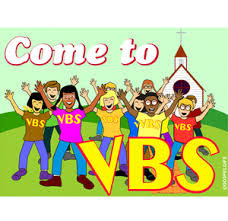 2014 "Terrific Tuesday" VBS - Includes dinner for the kids! It was held on Tuesday evenings in the summer. Preschoolers to elementary aged children attended and had a fun time!